The timepieces around the person’s wrist is an expression that defines his/her personality. It has become a style symbol for the wearer. Watches are considered more than just keeping the track of the time. They are a statement that you make to the world about your personality. Those who wish to truly wear something different and unique, a personalized watch strap is the perfect option. Having a variety of custom watch bands can give your timepiece a new lease of life. 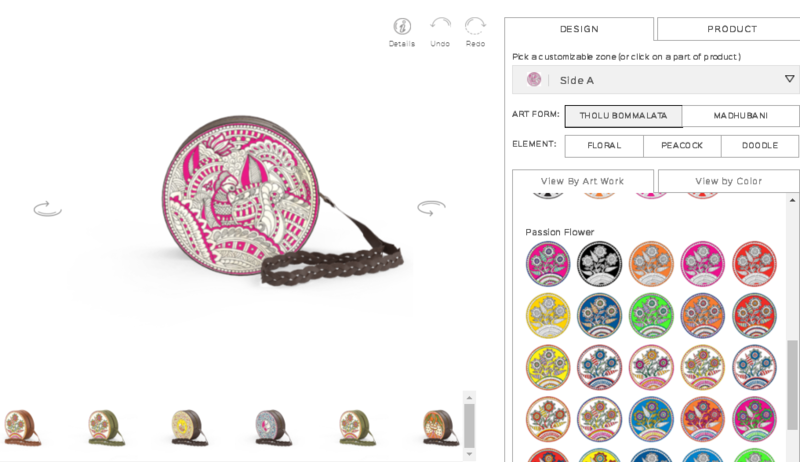 These days, there are several online stores that have integrated such unique tool to their site to provide customization benefits to the users. No-Refresh reigns on top for providing online watch strap design software. 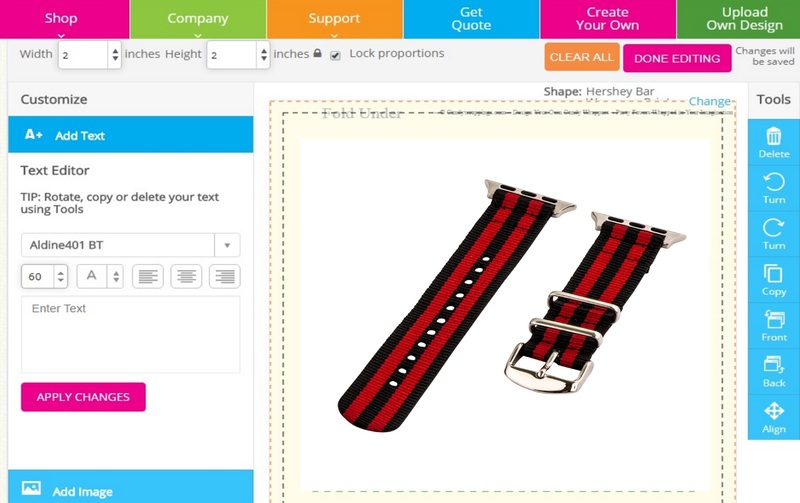 Our custom online watch strap design tool will help the online store owners to meet their customer’s requirement. Built using HTML5 and AngularJS, this innovative watch strap design software/tool comes packed with all the vital features and functionalities that are sure to exceed the expectations. With the help of our tool, the end users can easily design watch straps without facing any trouble. So, now customize your own custom watch strap seamlessly and stand ahead of the crowd. No matter what kind of wrist watch band you prefer to design with our online watch strap designer software. It helps you to create any kind of watch strap, be it for kids, men or women. Thus, designer watch bands are a vital companion to any watch and switching it out is the simple way for experimenting with a whole new style. The wrist watch band is generally more visible than the face of the watch and thus a wide range of straps will make a small collection of watches appear truly extraordinary. These days, personalizing the watch straps has become easier with the advent of watch strap design tool. We ensure to design easy to use tool so that the users do not face any difficulty while using the varied features of the software. The responsive feature helps the users use the tool on an array of devices like smartphones, laptops, desktop and tabs. Designed using HTML5 and AngularJS. 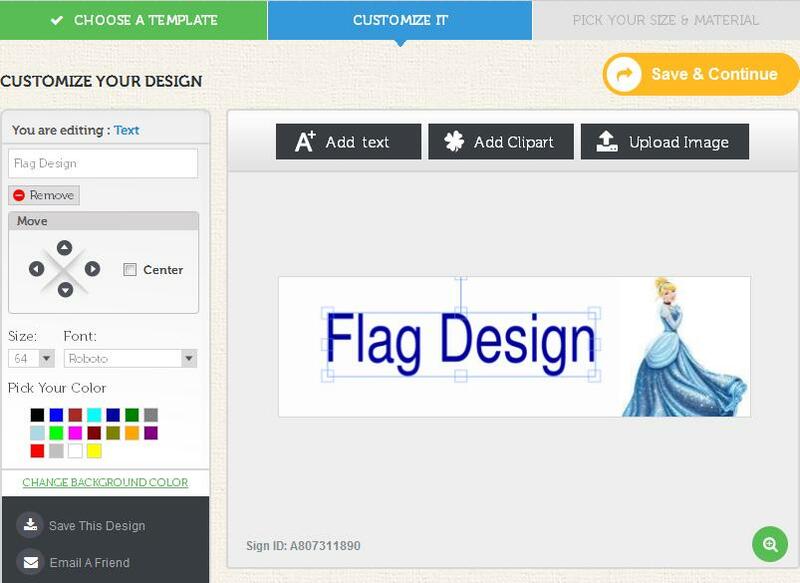 Create multifarious design area that allows the users to craft varied designs on distinct areas of a single product view. 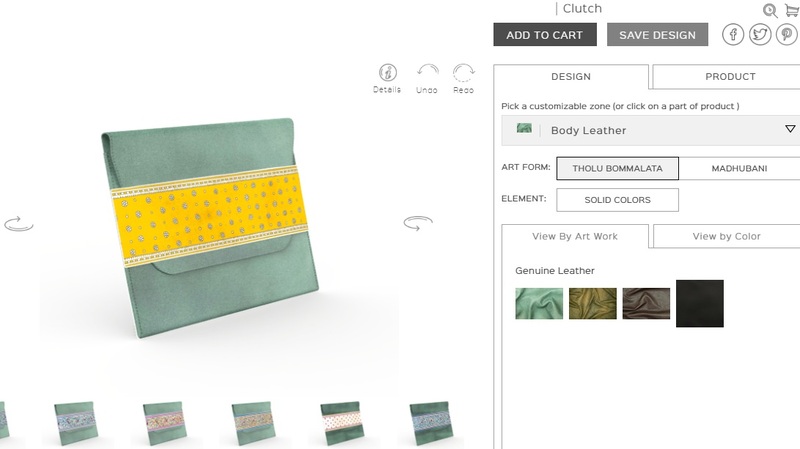 Multifarious view of the product can be created with diversified draw area and background color. The end users are provided with the benefit of sharing their exceptional creativity on social networking sites such as Facebook, Twitter or Instagram. We are widely recognized for designing custom online watch strap designer tool for a wide range of open source platforms such as WordPress, Joomla, Drupal, Prestashop, Zencart and many more. Analyzing the needs of the clients, our experts bring the most perfect solution for satisfying the growing needs of the clients. No-Refresh specializes at quality-rich tool implementation where custom requirements are added as per the requirements of the clients for achieving highly customized online watch strap design application. Our experts work on every specification of the client for bringing the totally customized design layout for implementation phase. We have designed our tool in a way that you may not face any trouble at the time of using it. But, even if you have any query related to our tool, feel free to contact us. Our designers are always available for troubleshooting with free technical assistance up to 60 days. The customers can get hassle free technical support anytime using emails, online chat or call support. 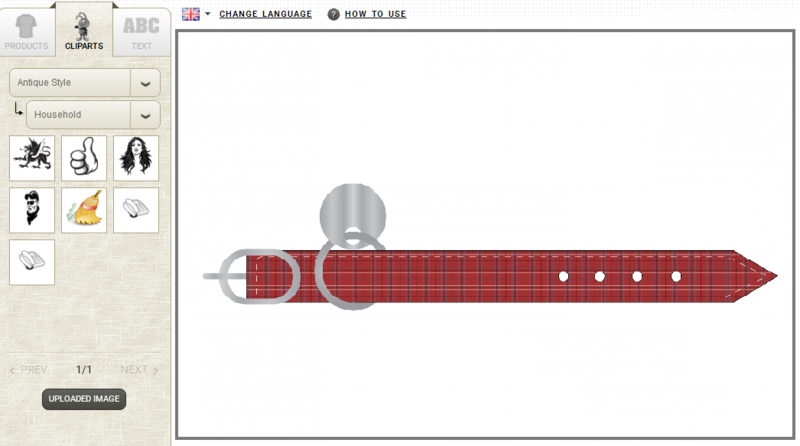 Sophistication is at its best when you design your own watch strap using our watch strap design software. So, you get the chance to showcase your creativity to the world and create something out of the box. The watch strap design software offered by No-Refresh is the most sought after solution for businesses to meet the requirements of their customers. Spare some time to go through the portfolio section that assists you in knowing how this software can benefit your business and enhance your customer base. Also, you can check the demo that will aid you to analyze our proficiency in creating exceptional designer tool. Long gone are the days when only chic were seen with the most expensive personalized clutch bag /purses. But now, with the revolution…. These days, the latest trend in fashion that is gaining immense popularity is a hoodie. From its humble beginning in the workwear…. Dog collars play a major role in not only adding to the appearance but also helping in training of the pet. Contributing to the overall…. These days, businesses all across the globe are constantly on a mad rush for occupying top position of their game. Almost, every business ….